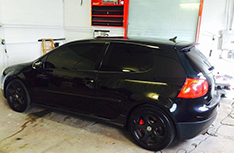 Revolution Car Audio can offer you the best car audio services, including window tinting and alarms! You won’t find a better deal in town on any of the services we offer here at Revolution Car Audio. Call 6164324577 for a free estimate! 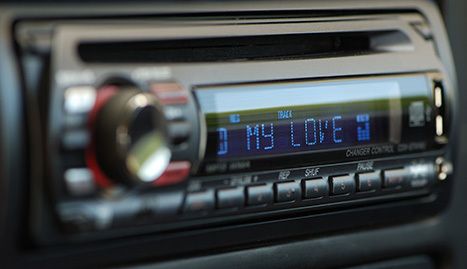 Revolution Car Audio provides excellent car audio services to give your car new life with your music. 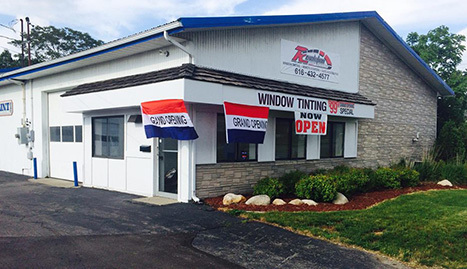 Revolution Car Audio is your number one choice in the Grand Rapids, MI area for professional car audio, window tinting, car alarms and remote car starter services. We can offer you a great deal on all of our professional services at prices you can’t pass up! 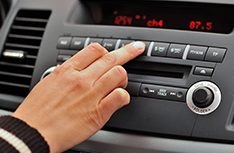 We can install brand new car audio equipment including speakers, subwoofers, amplifiers and batteries for any extra power you need. 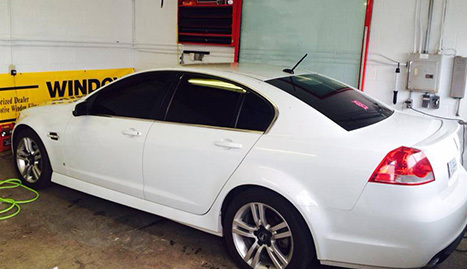 We also provide you with excellent window tinting services, giving you legal window tinting that will look as good as it could ever look. 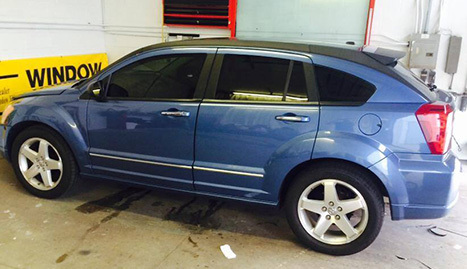 In fact, we’re so confident about our window tinting services that we offer a lifetime guarantee on all window tinting jobs. For customers who like to keep things bright while using less power, we can offer you HID lights as well as HID light installation. HID means High Intensity Discharge and they provide much more light than the traditional halogen lamplights. 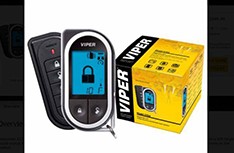 On newer cars, we’ll also have to install a special bypass to allow your car to start remotely without a key in the ignition switch, but rest assured that it will not void your warranty because we install remote car starters professionally and properly. When you need professional car audio, security, window tinting or remote car starters, call Revolution Car Audio!